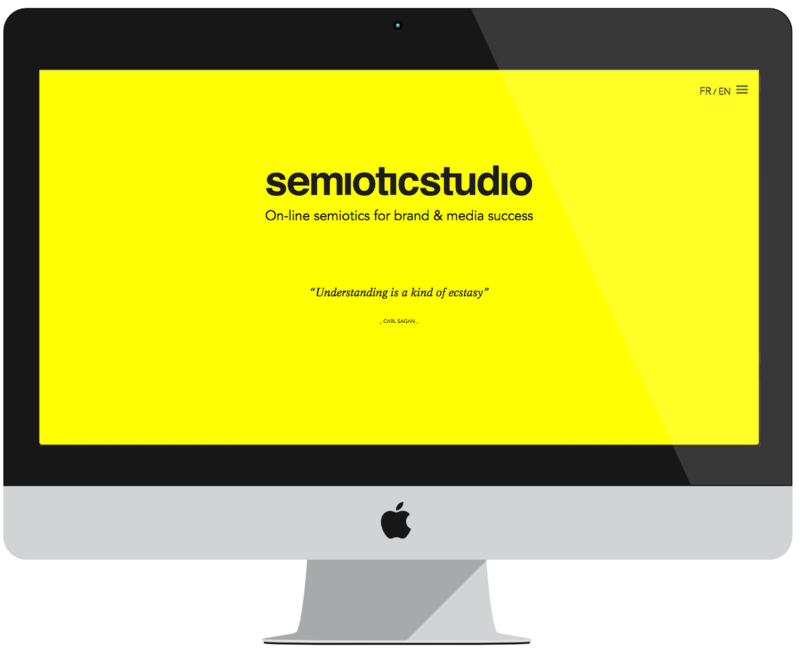 Semioticstudio, is a Parisian semiotic agency that boosts the marketing strategy of its customers. They called on the web agency Gama Smartweb to create a website with a visual impact to present their methodology. Realization of a Onepage Fullscreen website, based on Angular 7 & ScrollMagic technologies. Set-up of multilingual content.